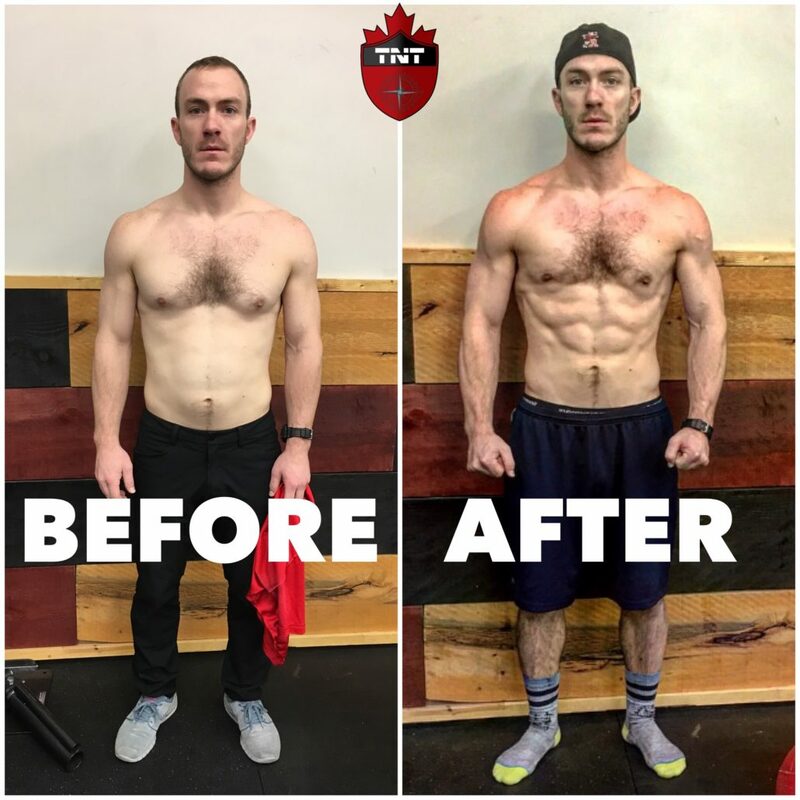 Fitness Transformations: Fact or Fiction? Now I could sit here and tell you how I trained hard for 3 months straight on a 4-day program, how I stayed strict on my nutrition, how I cut out all refined sugar, how I traveled to Thailand to find myself and became vegan, BUT I DIDN’T. I just used my smartphone and a few apps. In fact, the before and after pictures you see to the right were taken only two minutes apart! Through the use of a few different editing effects, I was able to alter the images to the point that it looks like I had just gone through a strict nutrition and training program. I did the editing in the quickest way possible and still produced the desired effect, that other companies base their entire business on. The reason I wanted to write about this topic is to simply give encouragement to anyone who is struggling with their own body and the way they feel about it because of social media. Social media is an amazing tool for our daily lives but it can also make a person feel terrible about themselves for so many reasons. However, what will always make you feel better is physical activity. If you aren’t seeing the results you thought you might, don’t worry about it. Just re-assess something in your program and keep going. If someone you know already seems to be more fit than you, don’t worry about it. Your story is different than theirs. If you worry that your body will never look like a model in a magazine, don’t… because theirs will never actually look like that either. Black Dress Fitness Challenge Do you want to build a better SQUAT? Here’s how!